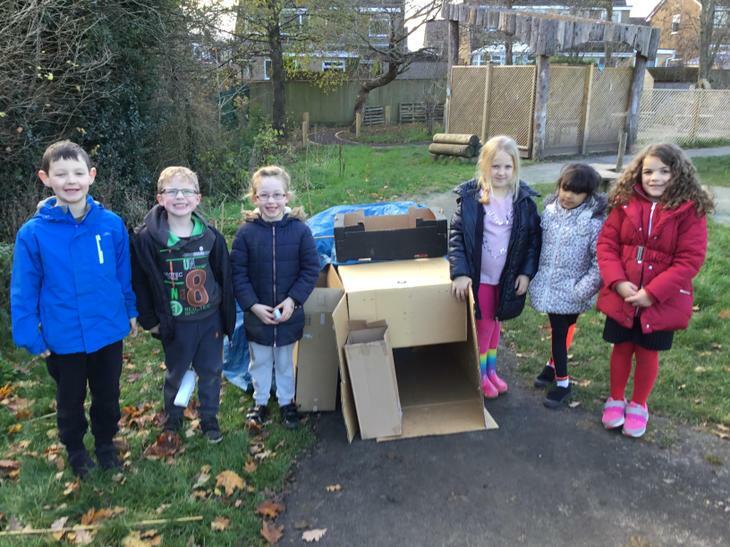 Our DT has run along our science this month as we have been EXPLORING different materials. 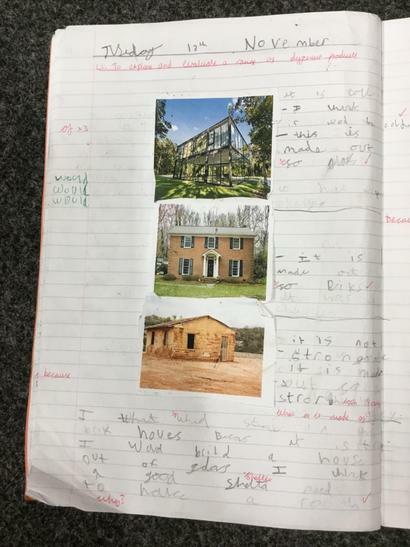 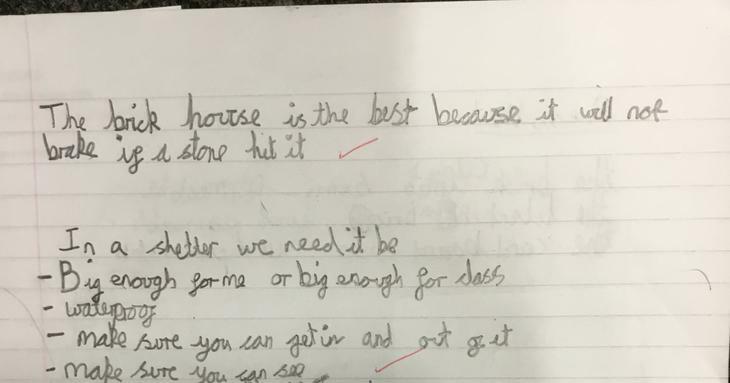 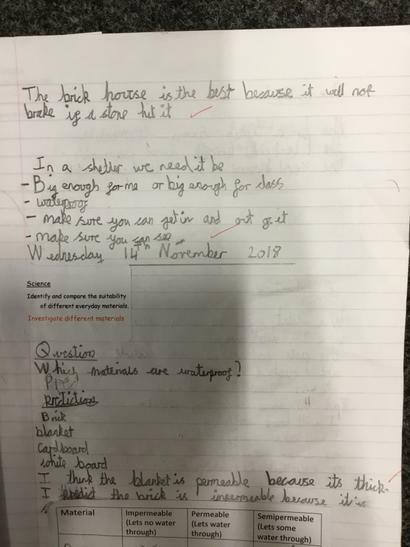 To start we had a problem that we had to solve and we developed our own success criteria for this problem. 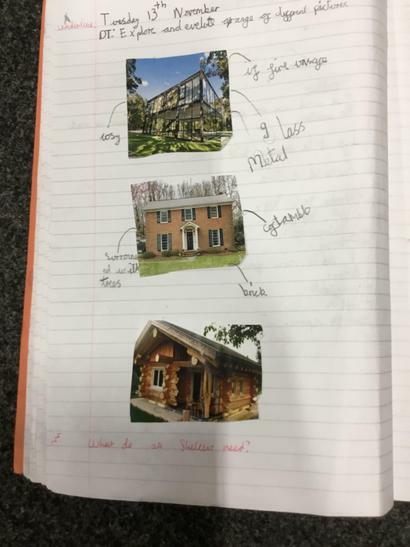 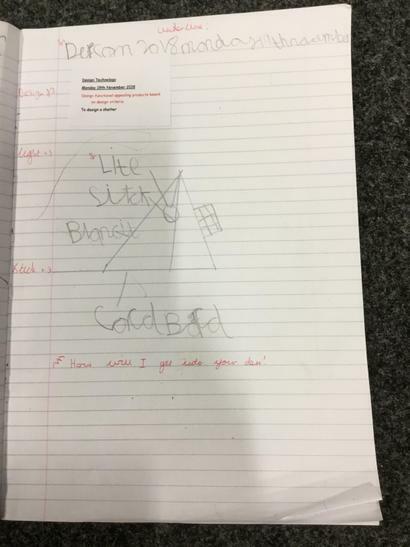 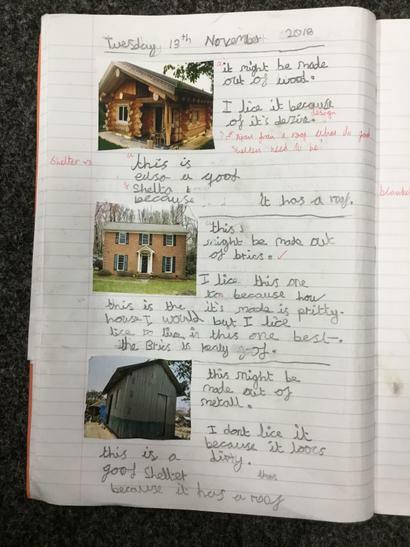 After this the children evaluated a selection of buildings of their choice. 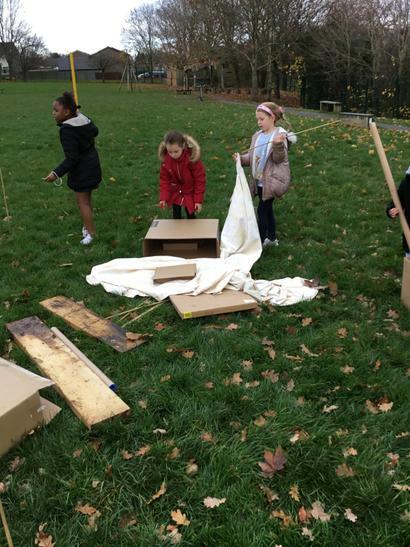 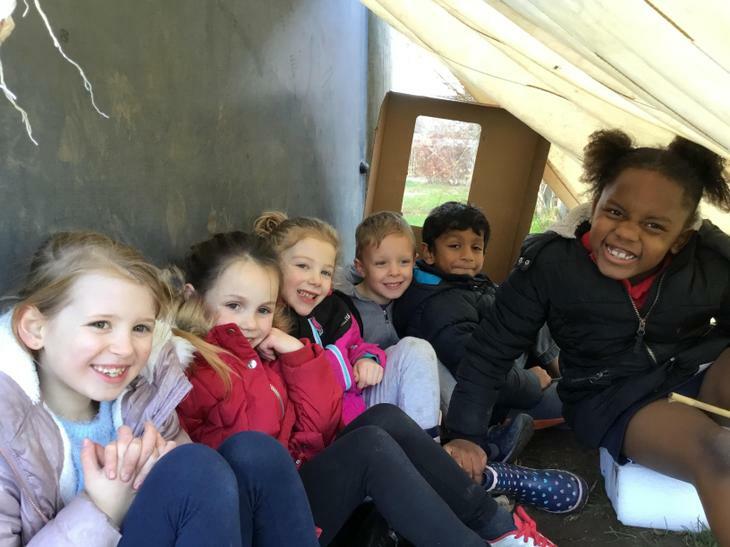 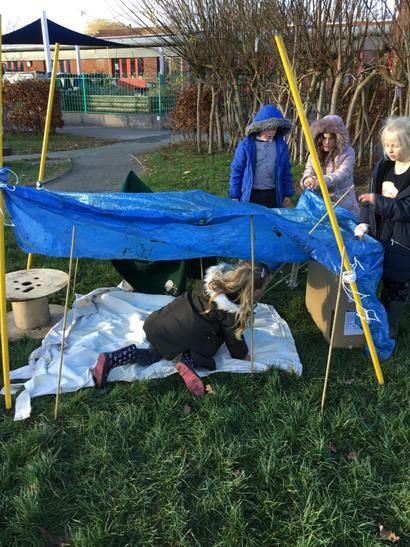 We designed our own shelters. 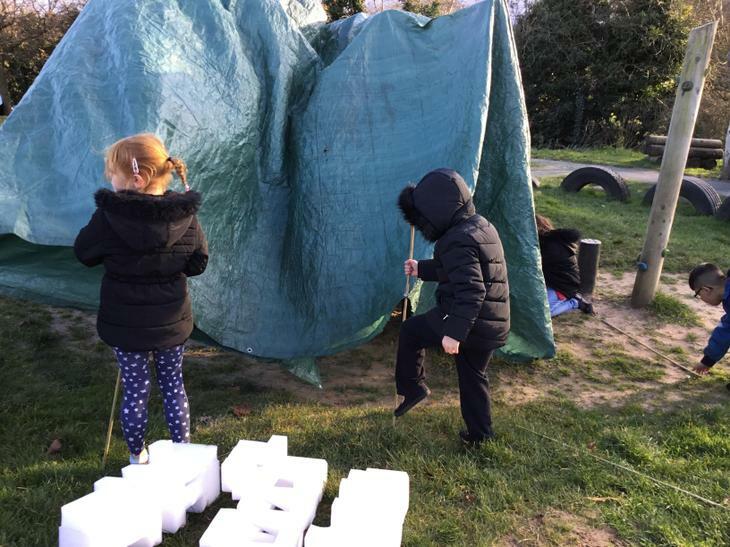 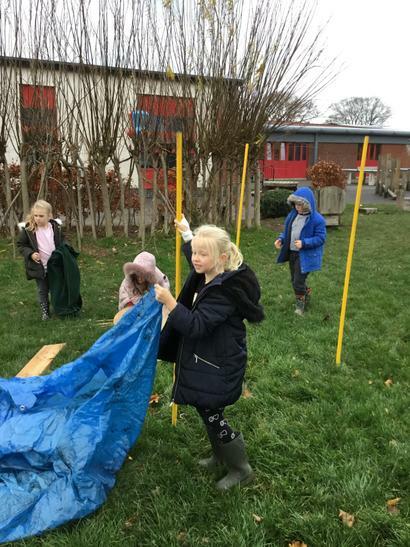 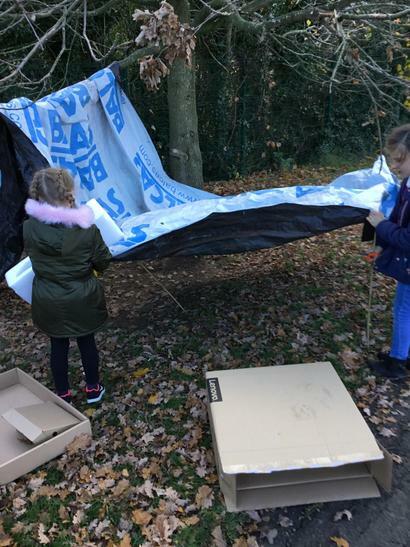 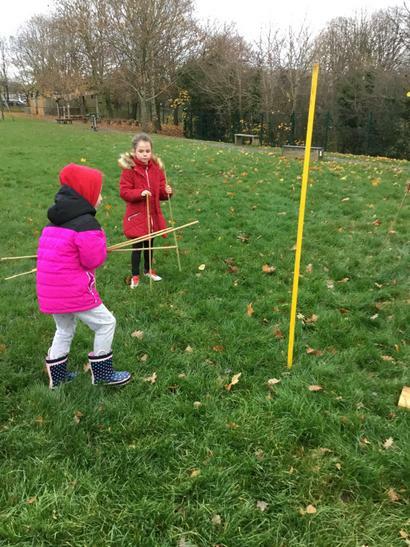 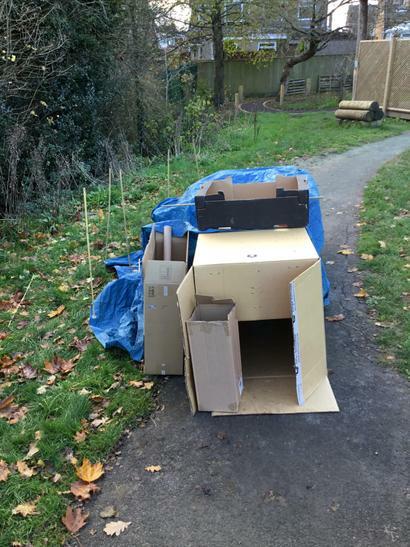 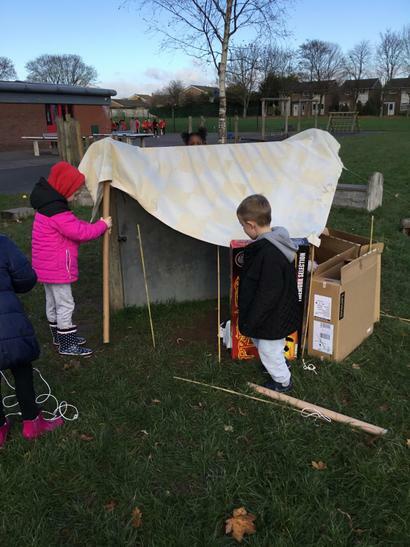 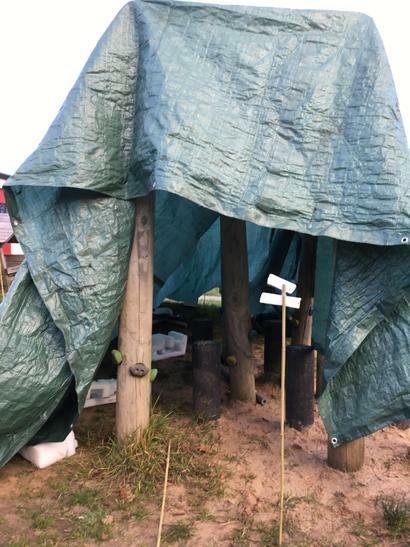 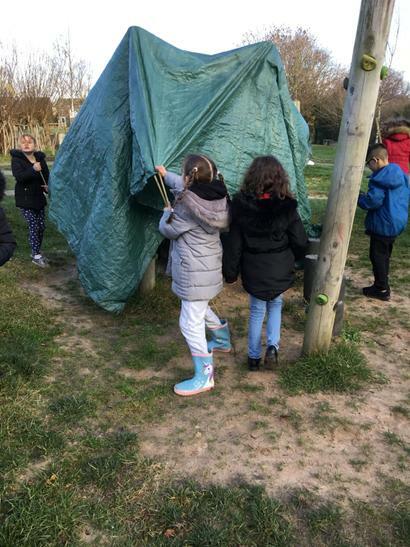 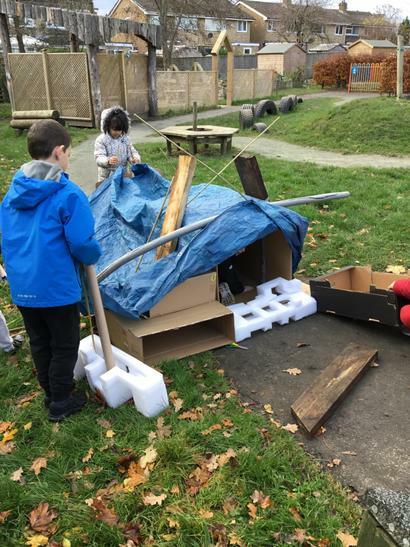 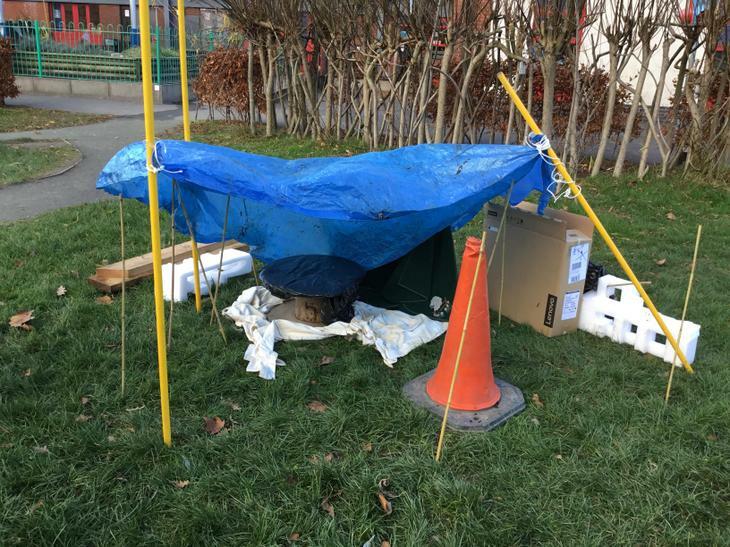 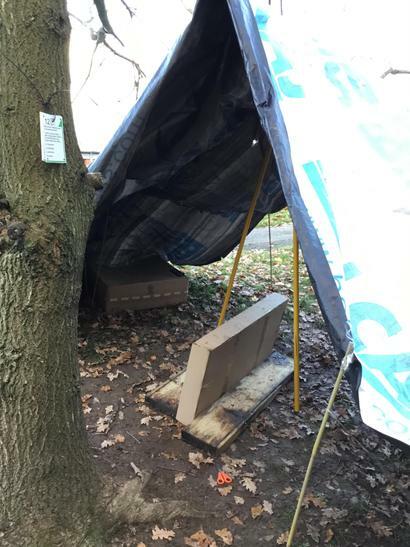 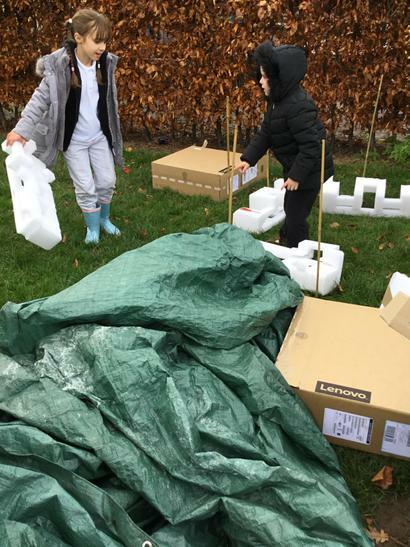 We finally built our shelters OUTDOORS this allowed the children to explore the materials in a PRACTICAL context.